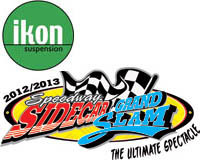 The prestigious Ikon Suspension Sidecar Grand Slam is set to expand in 2013/14. Wednesday March 27, 2013 Can Treloar Win Championship Number 7 On Sunday Night? The two favourites for the Australian Sidecar Championship both won major events last night, with Mick Headland and Paul Waters winning the K Trans 2013 Sidecar Masters at Gillman, while Darrin Treloar and Simon Cohrs won the New South Wales Championship in Tamworth. Jason Hardy and Geoff Langdon easily won the 2013 Paintmaster SA Gillman Sidecar Championship in Adelaide last night. 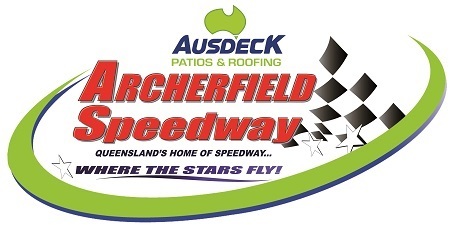 Motorcycling Australia (MA) has announced the rider lists for the 2013 Australian Senior Solo Speedway Championships, to be held over three rounds from 5-12 January. 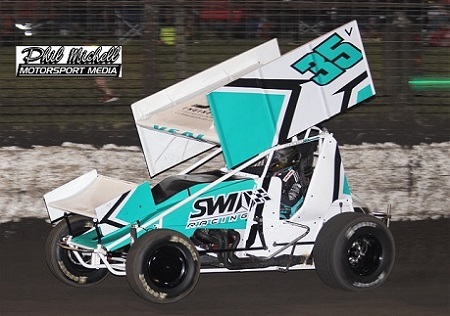 Disappointing news with Tyron Proctor and Joey Ringwood forced out of this week's Gillman meeting through injury. 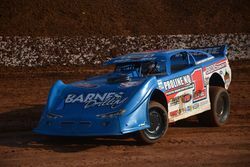 Troy Batchelor is the motorcycle speedway studio guest on today's episode of the internet speedway show Thursday Thunder. There will be a touch of glamour at Gillman Speedway next Saturday night (8 December) with the Miss Australian Swimsuit Model of The Year, Colleen Boyle, presenting the sashes to the placegetters in the South Australian Solo Championship. Mildura’s Cameron Woodward is the motorcycle speedway guest interview on today's episode of the internet speedway show Thursday Thunder. 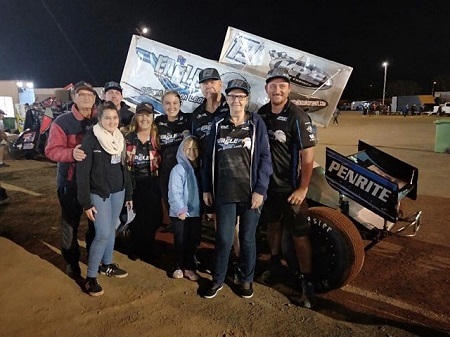 Two of the sport’s leading riders, Mick Headland and Justin Plaisted, have been suspended after a fiery Sidecar Final at Gillman Speedway on Saturday night. Blackchrome sportswear and workwear are proud to announce the launch of an exciting new website www.markplaisted.com which will feature race videos from all the events where rider Mark Plaisted, passenger Sam Gilbert, and the team battle for glory around the country. 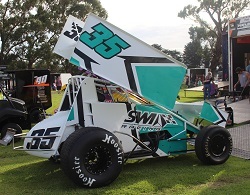 Riders from SA, WA, Vic, ACT and Qld took part in the annual Gillman Classic Speedway Championship meeting on Saturday night, 27 October. 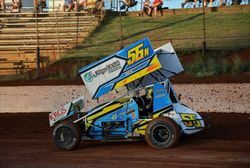 The annual Gillman Classic Speedway Championship meeting takes place this Saturday night, 27 October. After three frustrating attempts since 2008, Darrin Treloar finally won that elusive sixth Australian Sidecar Championship at Kurri Kurri in New South Wales on Saturday night, to make him the most successful rider in the championship’s history, one win ahead of Western Australian duo Dennis Nash and Glenn O’Brien. 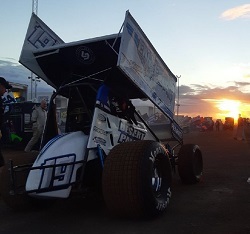 As the closing date for nominations for the Gillman Speedway Classic Championships rapidly approaches, Gillman manager David Parker has announced classic bikes will feature twice this season at the Gillman Speedway Stadium. 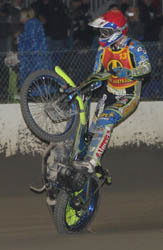 Following the successful introduction of the Sidecar Grand Slam last season, the concept will continue in 2012/13 with the Grand Final to be held at Gillman Speedway on Saturday, 16 March 2013. 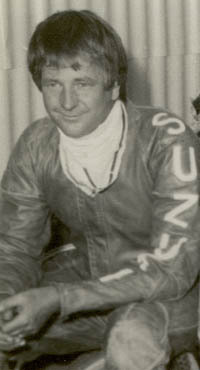 Nominations are now being taken for the annual Gillman Speedway Classic Championships, which this year will be on Saturday night, 27 October 2012, with racing starting at 7.30 p.m.
Gillman Speedway Manager David Parker today announced K Trans WA as the major sponsor for the 2013 Australian Sidecar Championship which will be held at the Gillman Speedway Stadium in March next year.